Home › Uncategorized › Initial documentation of hardware collections now complete! Initial documentation of hardware collections now complete! After many years of work, we have completed the initial catalog of all hardware systems currently in our collections. Each system has at least one photo and basic description information included. Working systems have photos showing screenshots or other documentation of their condition. We will continue to improve each page as systems are restored, displayed, tested, or otherwise worked on. We will also continue to add software titles and publications to the collection as time permits. Any new systems that are acquired in the future will be added promptly. Thank you for visiting our site, we hope that you enjoy seeing these iconic systems in action! 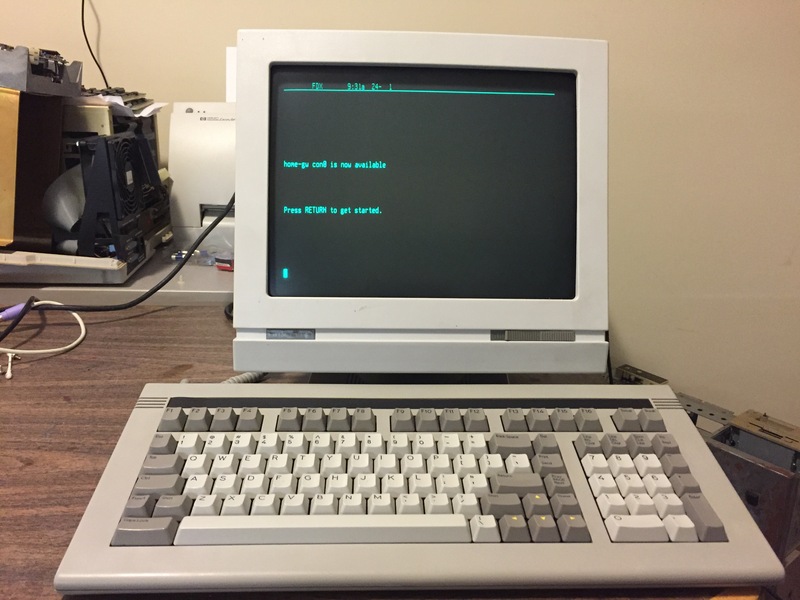 ‹ Tandy 6000 restoration underway!